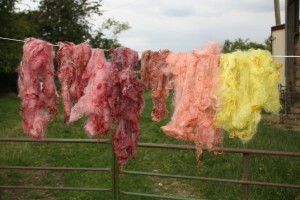 Come and spend a whole day indulging your wool craft creative self! 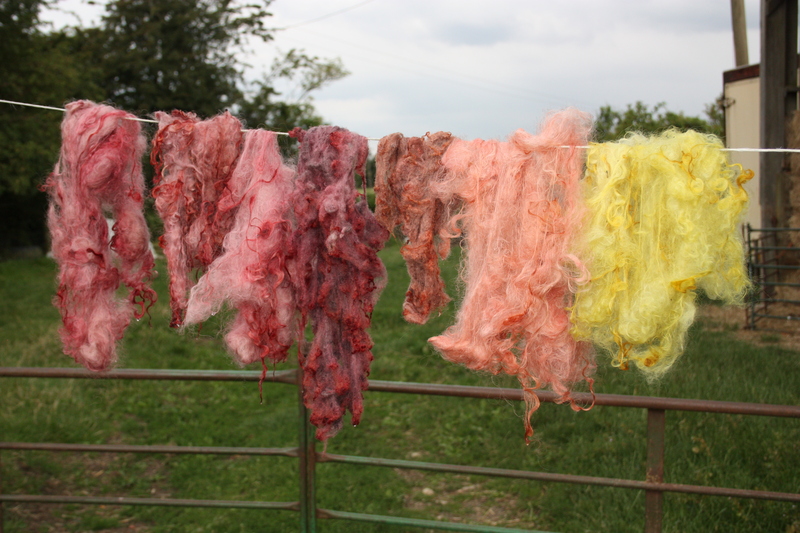 In the morning you will learn how to prepare fleeces, wash, card and sort wool, along with learning about microwave dyeing. There will be a delicious homemade lunch, with an opportunity to chat with the tutors and other like-minded crafters and in the afternoon you will learn how to spin wool on a spindle, have an introduction to wheel spinning and also felting. There will be refreshments and homemade cakes and biscuits throughout the day with several experienced tutors available throughout. All food and materials are included in the £25 charge (spindles will be available for purchase at the end of the day).